Does the number 5729 mean anything to you? Should it? 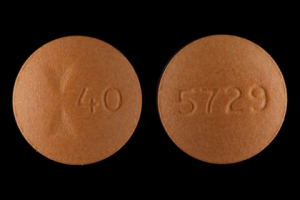 Well, “5729” is the number imprinted on a drug called “Famotidine”. 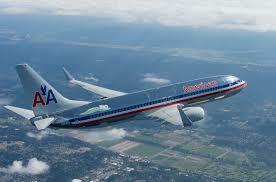 “5729” is also the number of a scheduled American Airlines flight from Dallas to Pensacola. 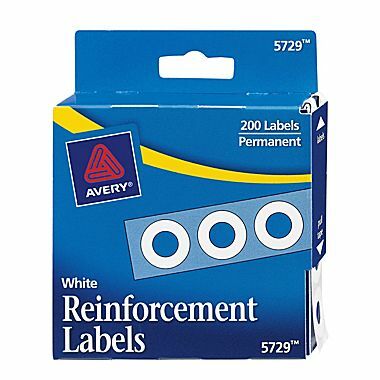 If you’re at the local office supply store, you might be looking for Avery Labels 5729. 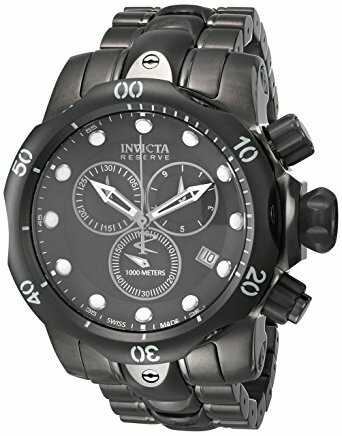 There is a spiffy watch called the “Invicta Men’s Reserve Subaqua Venom 5729“. “Alyce 5729” is the name of a dress available at http://www.newyorkdress.com. In the market for a tropical tree? 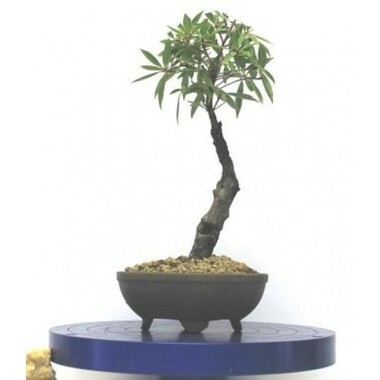 Try “Ficus Nerifolia Bonsai Tree 5729” available at http://www.miamitropicalbonsai.com. 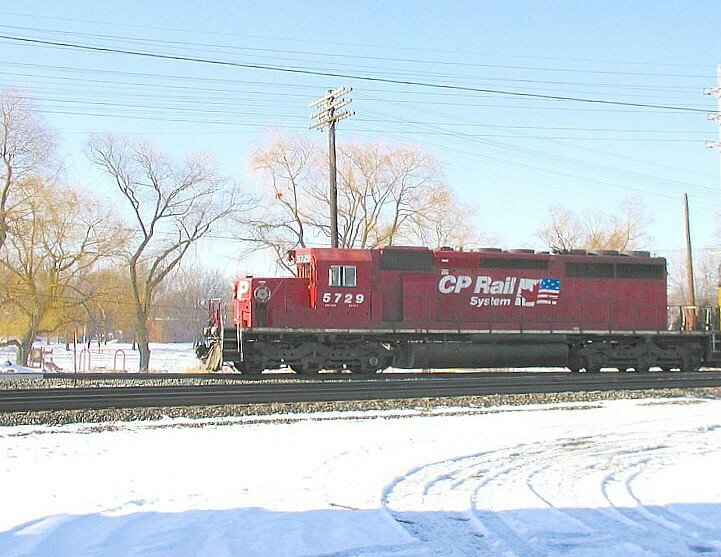 For rail fans out there, you might already be familiar with Canadian Pacific locomotive 5729. But, regular readers will know where I’m going with this if they read my post “What’s in a Number“, posted on 6/21/2016. At that time, the special number was 5328, however, in my house, “5729” is the current number of cookbooks in “the collection”. And, as Ripley used to say “believe it or not“, I still have a few empty shelves to fill! Full steam ahead! This entry was posted in Collecting, Collections, Cookbooks, Cooking, Guinness World Records, Uncategorized, Vintage Cookbooks and tagged 5729, Cookbook, cookbooks, Cooking, Guinness World Record, New Mexico, Sue Jimenez, time capsules, Vintage Cookbooks. Bookmark the permalink. Off to a gig but really enjoy the collection. Some have accused me of collecting for the sake of collecting, however, that’s not the case. 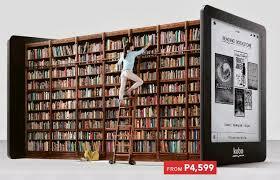 I really love reading cookbooks and using them. People don’t seem to think it strange when someone collects first editions of fiction, but for some reason, a few people think that collecting cookbooks is “out there”! Either way keep up the nice quality writing, it’s rare to peer a great weblog like this one nowadays..
particular subject, but you sound like you know what you?re talking about! And my family thought I have too many cookbooks. LOL…Enjoy your collection. I certainly enjoy mine.